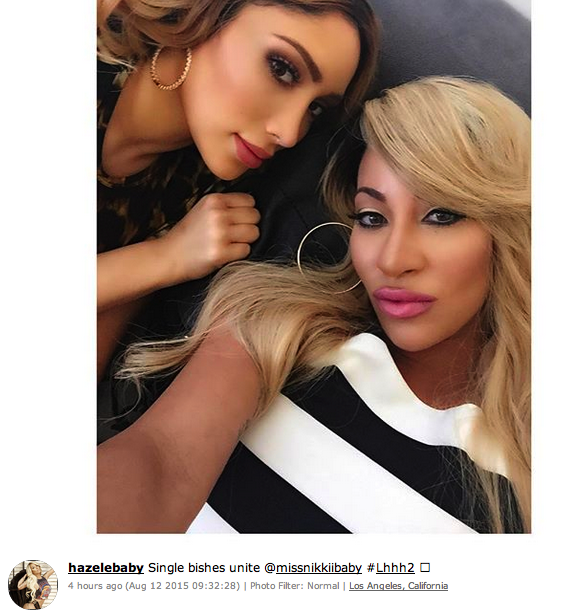 Hazel-E wants everyone to know that she has broken up with comedian Katt Williams. The Love & Hip Hop Hollywood star has posted two photos on her Instagram declaring her new single status. 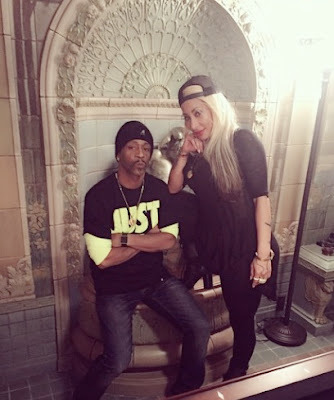 Katt reportedly paid for Hazel to get her nose fixed after she flipped off a ATV in Dubai and broke her nose, but I never see these two pictured together so who knows what this relationship was really about. Hazel has her new build-a-body, so you know she's on the prowl for some fresh meat!